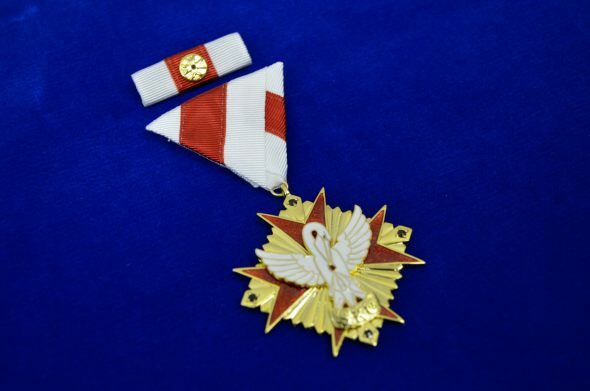 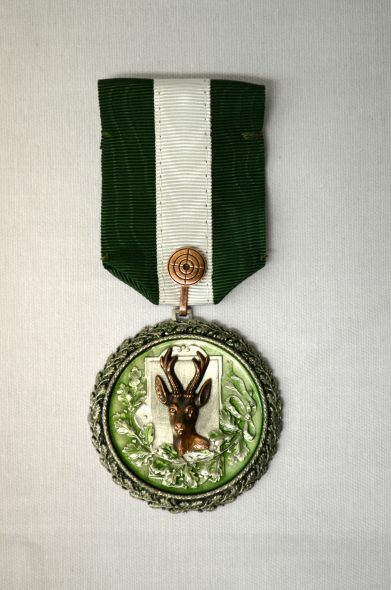 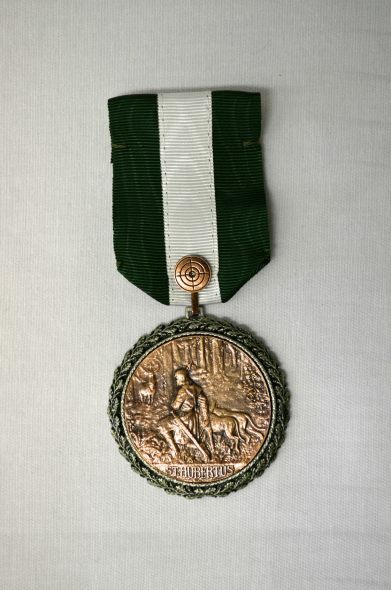 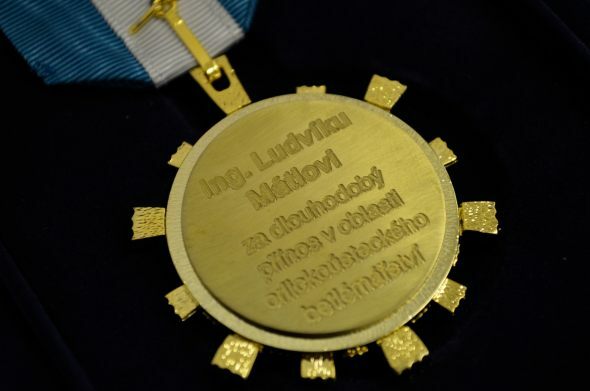 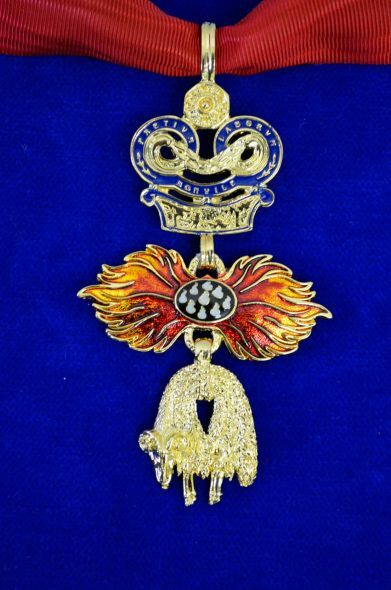 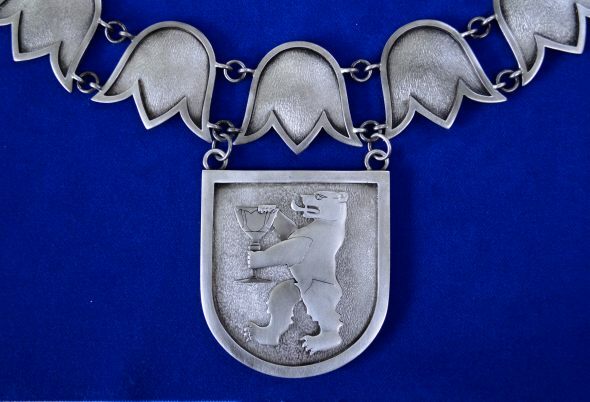 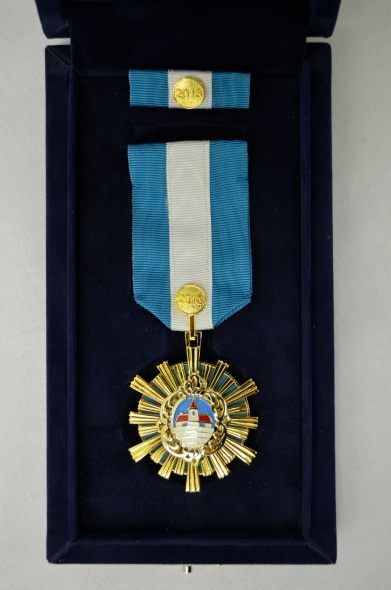 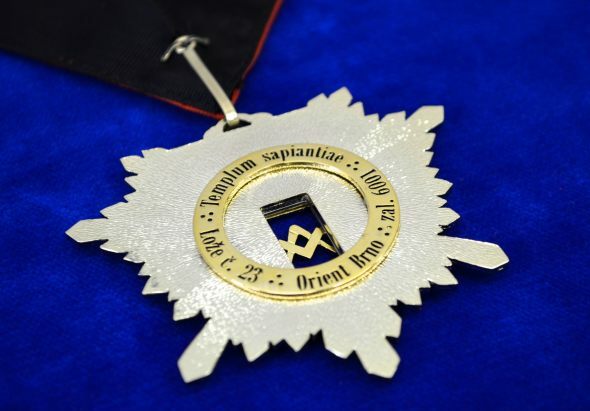 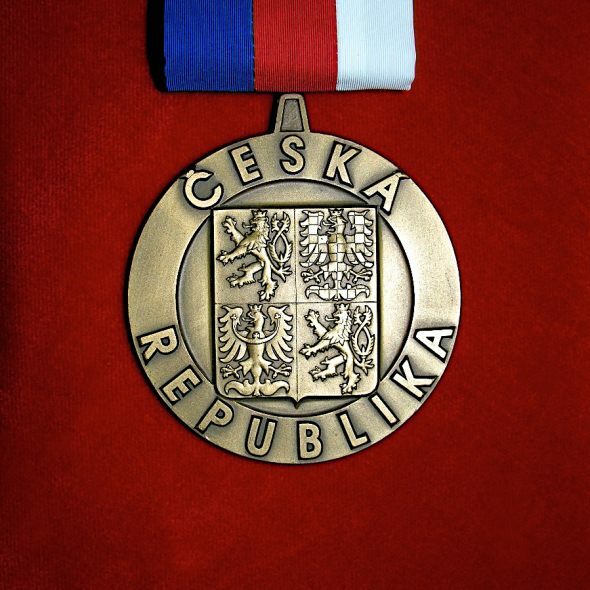 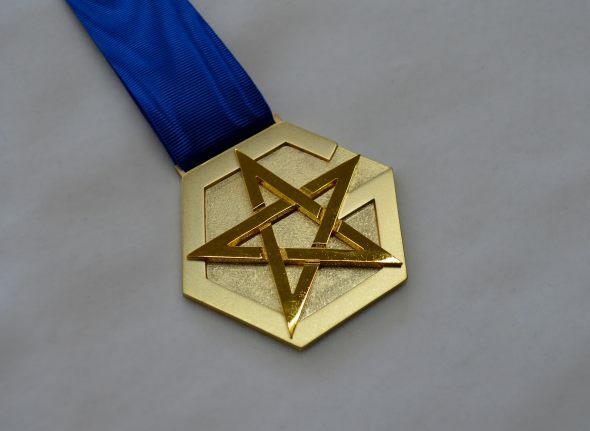 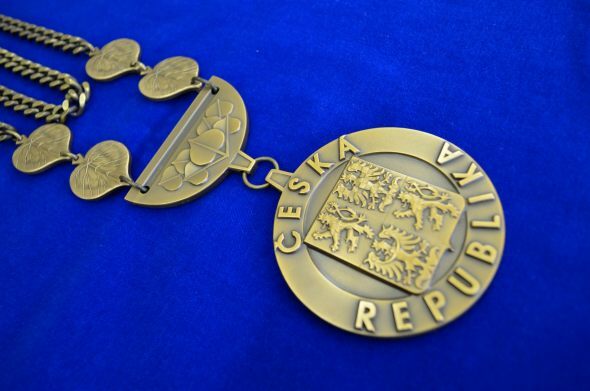 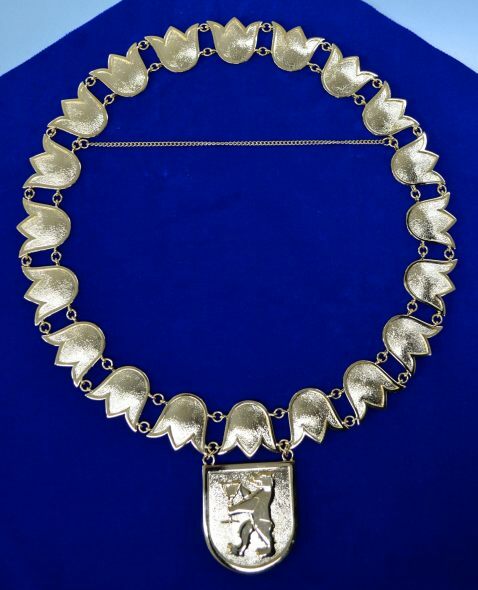 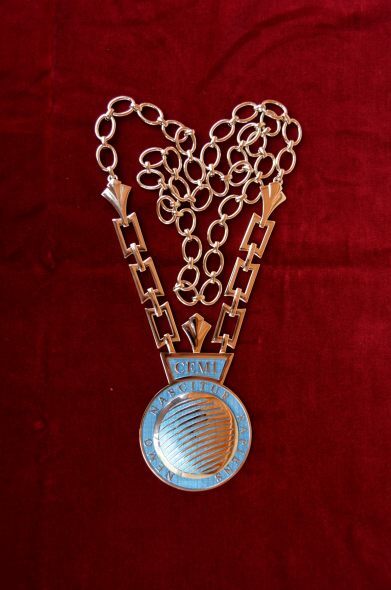 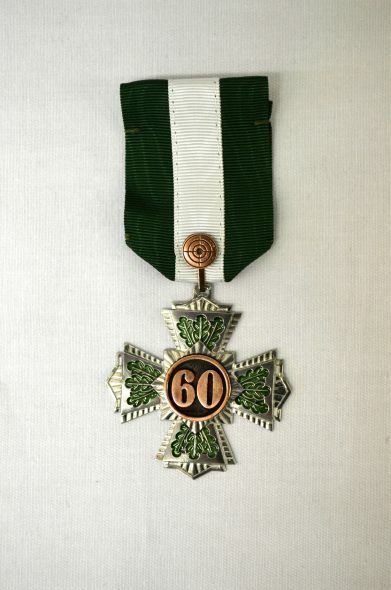 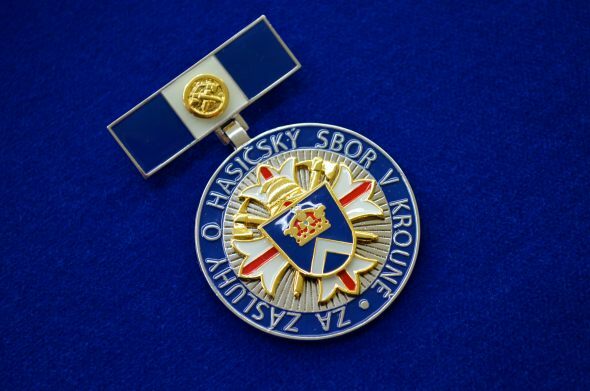 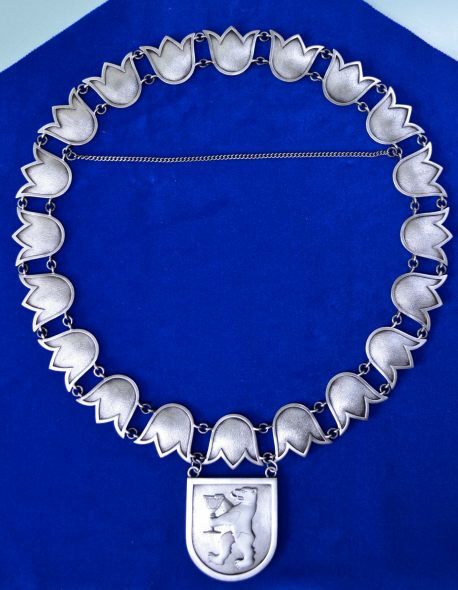 Due to artistic aspects, medals are considered as a special type of sculpture work. 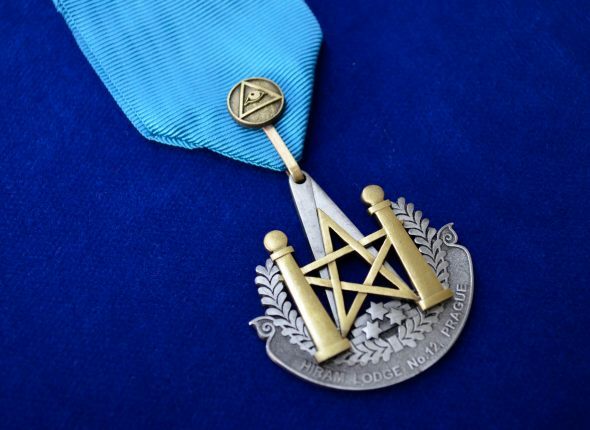 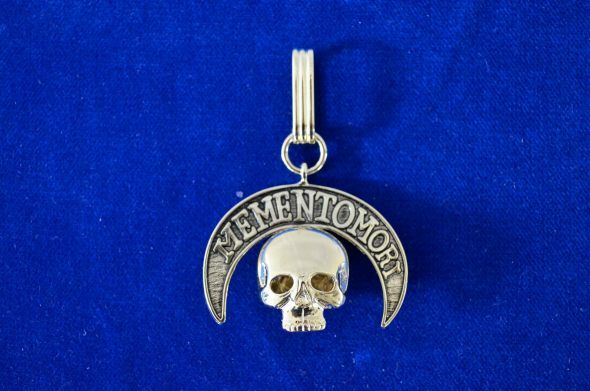 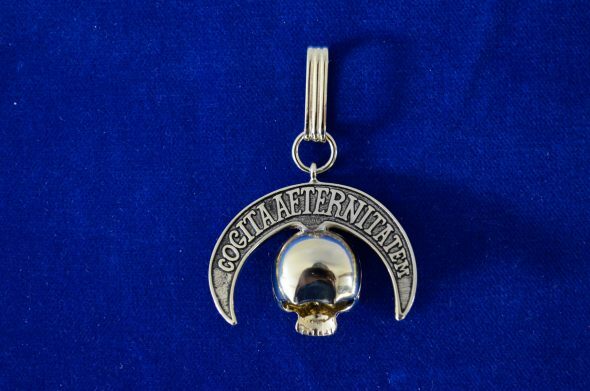 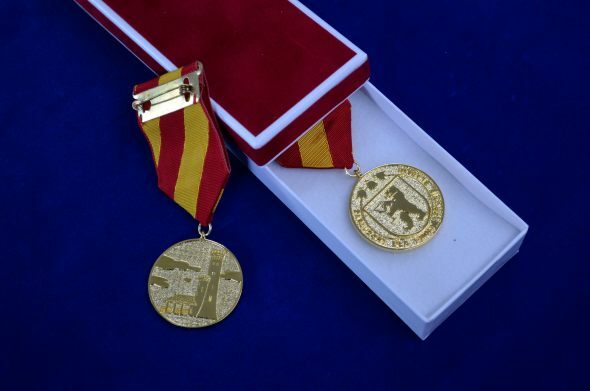 They are used as commemorative items to celebrate important events, anniversaries and deeds. 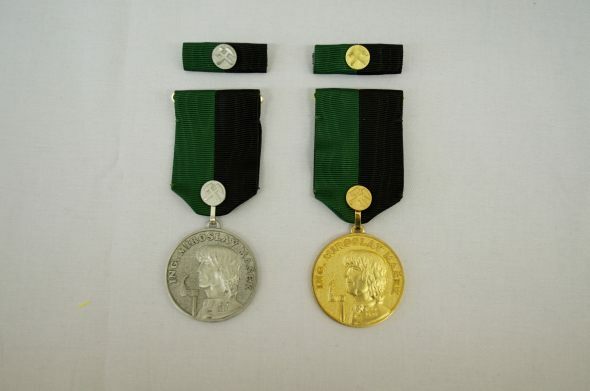 We can create for you a unique commemorative medal which will remind you of the important day. 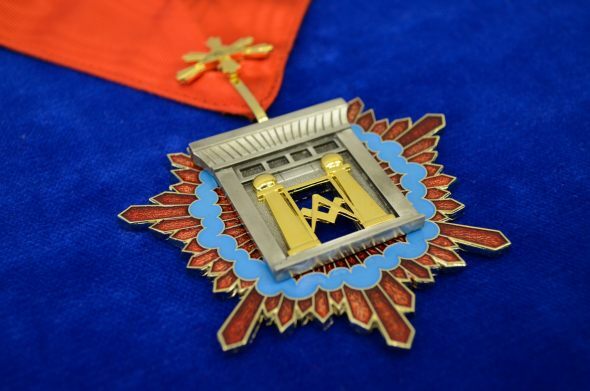 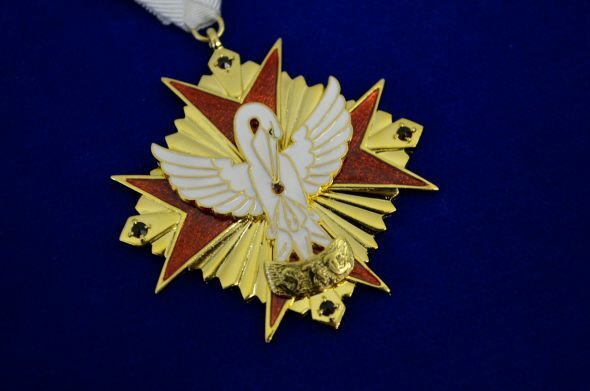 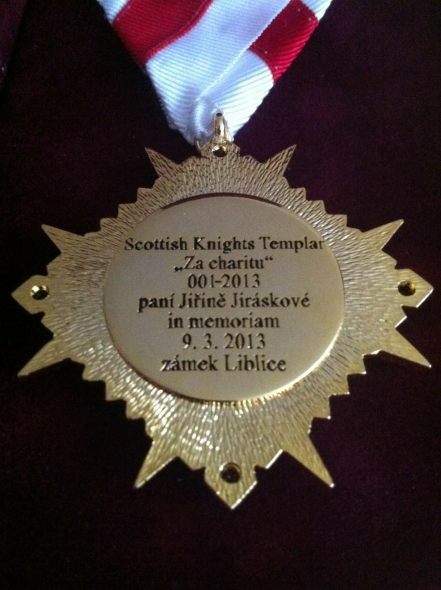 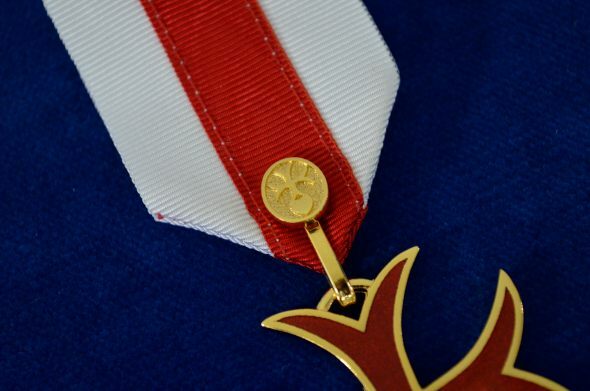 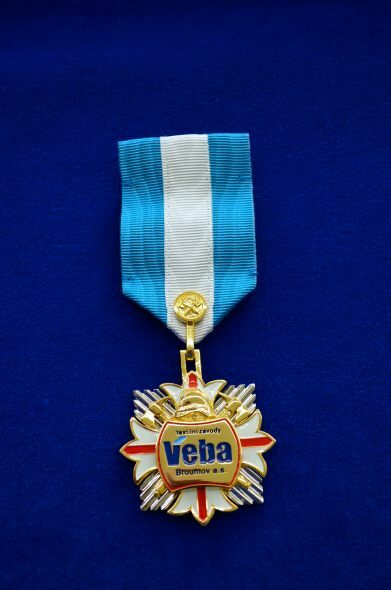 We have rich experience in production of medals and badges for our clients. 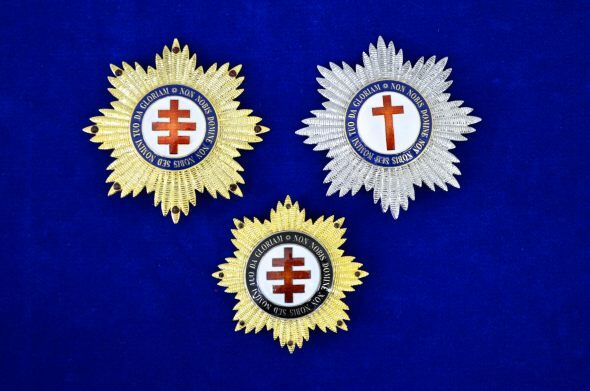 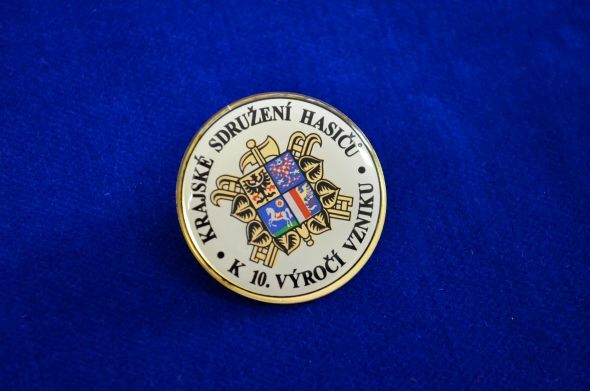 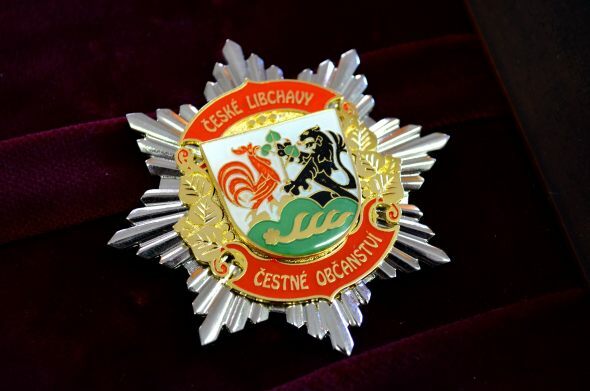 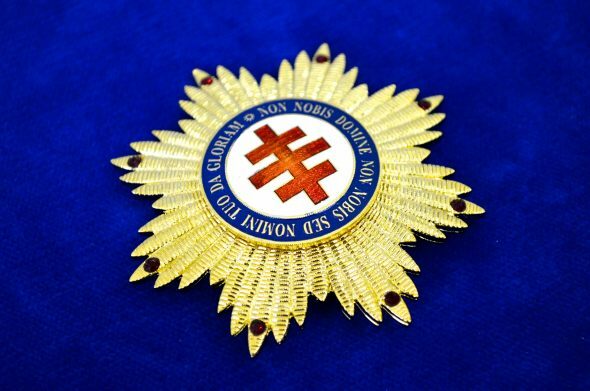 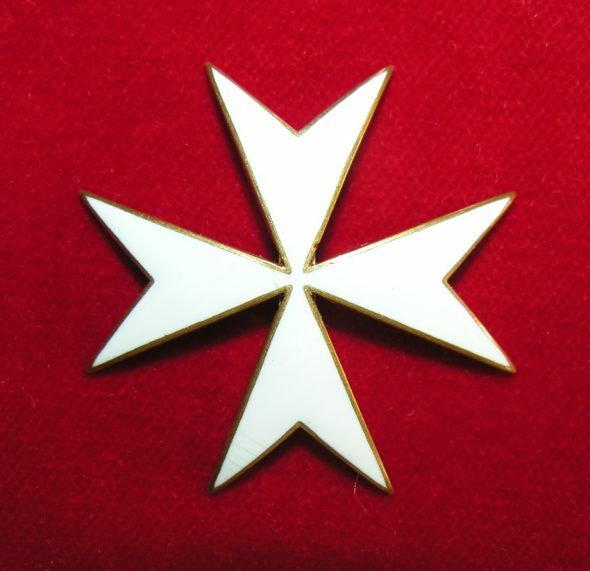 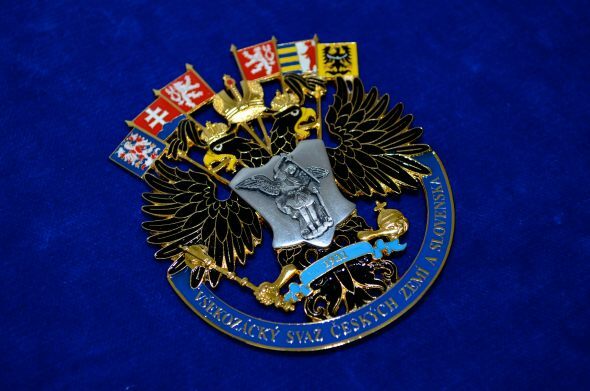 Our products, for example, police or military badges, hunters' badges or children medals are carefully designed and made with utmost care. 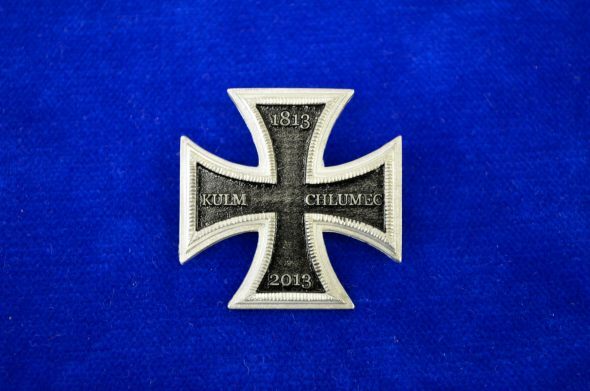 Medals or badges can be made according a historic pattern, too. 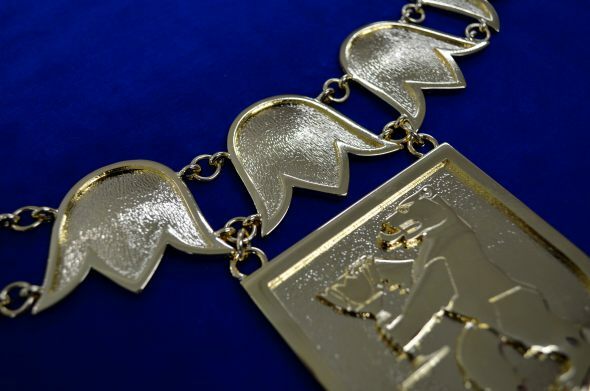 Based on your specifications, we can create a design in our DTP graphic studio. 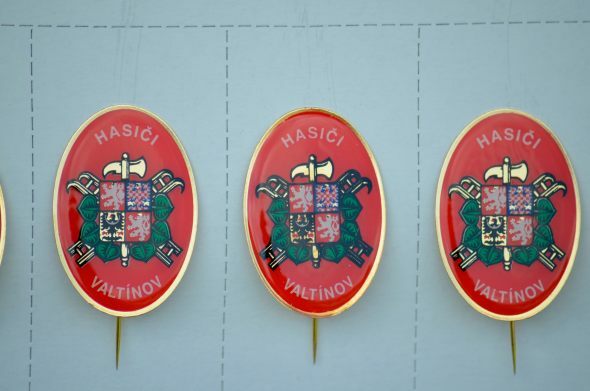 After that, the badges are manufactured. 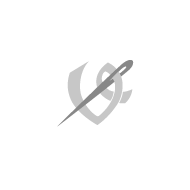 Thanks to abundant experience, we are able to produce even very complex motives. 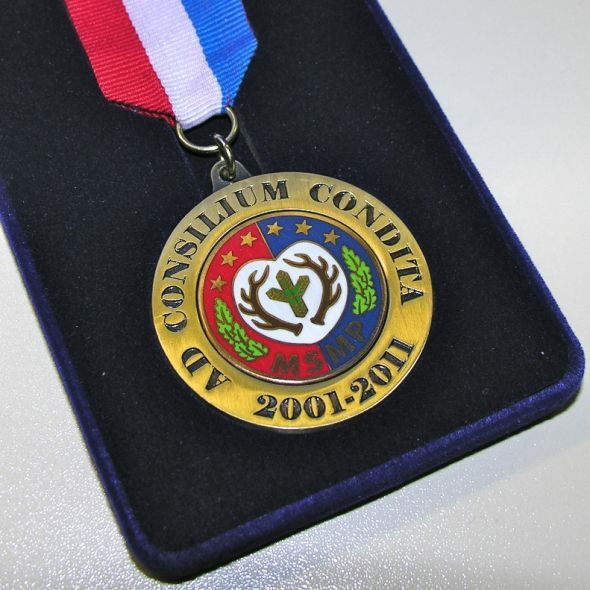 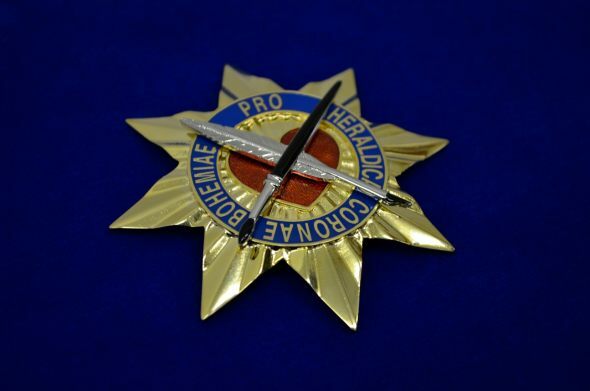 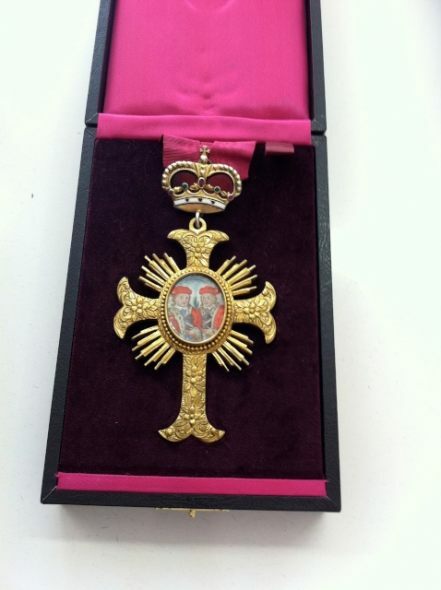 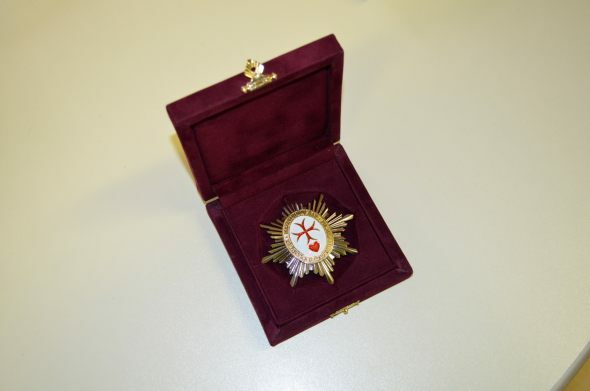 Badges and medals are supplied with full accessories, such as luxurious cases or boxes.